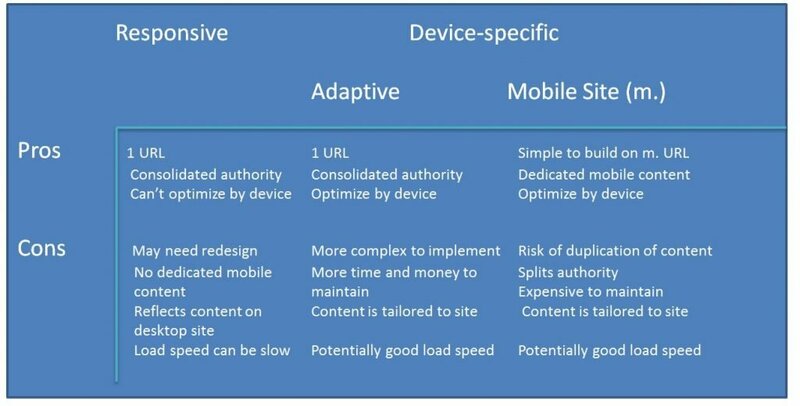 An adaptive design (or dynamic design) identifies the type of device and then serves the appropriate site to the user. Essentially there are three different sites, a desktop, mobile and a tablet site with only content and resources specifically designed for each type of device downloaded at any one time. The table below summarises the pros and cons of the three options for mobile friendly websites. Also see responsive. 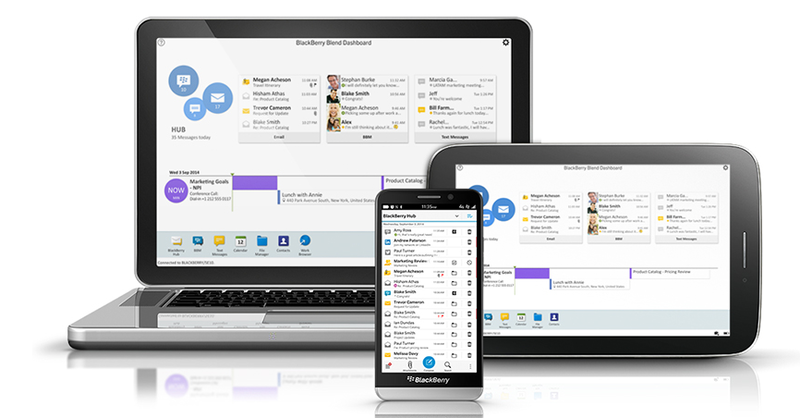 With adaptive design there could be a separate layout for smart phones, tablets and desktop computers which have been designed in advance. When the site detects the type of device used, it then serves the pre-set layout for that specific device. This means that unlike with responsive design where you have a single design to be served for all devices, you get a tailored site which has been specifically created for each device. One disadvantage of adaptive design is that it won’t always render for a wide variety of screen sizes. Responsive designs will work on any screen size, but adaptive designs can only display optimally for the layouts that are available to it. This means that if a new device with a new screen size becomes popular with your visitors you may discover that none of your adaptive design layouts work well for it. Responsive designs offer that flexibility which enables them to continue to work without any manual intervention, but adaptive designs may need regular maintenance to ensure they keep up-to-date with the latest screen sizes. Load time can be slow for some adaptive sites because the website needs to load all possible layouts while responsive sites only load the single layout. However, for some desktop sites with a large number of pages and content heavy layouts the opposite can be true. This can be especially the case for mobile devices where the adaptive layout and content is likely to be more mobile friendly and so quicker to load than a large desktop responsive site. From a user experience perspective an adaptive design is probably the best solution as content can be tailored to the individual device type. You also maintain a single URL which is better for SEO and the load speed should be fast. However, these benefits have to be considered against the additional costs and resources need to maintain separate adaptive site layouts. Why is your mobile only experience leaking cash?